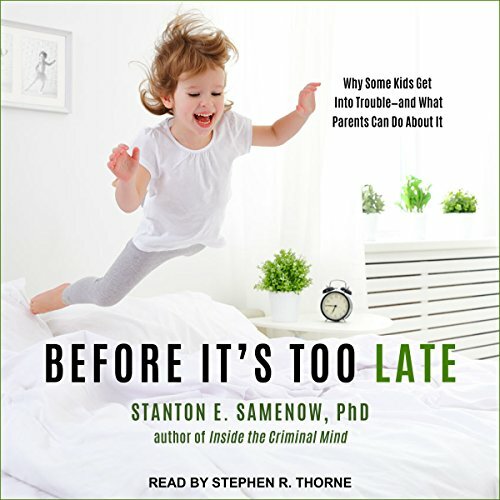 Showing results by author "Stanton Samenow"
If you sense that your child is seriously troubled, you may feel bewildered, helpless, ineffective. How can you stop your child from throwing away his or her life? How can you avoid thinking that you've failed as a parent? 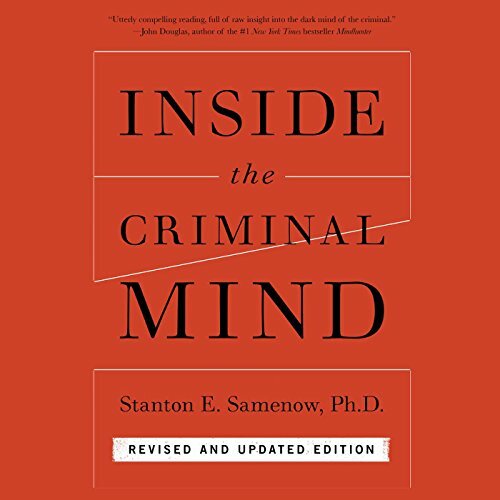 In this newly revised and expanded edition of the classic guide Before It's Too Late, clinical psychologist Stanton E. Samenow explains how to break the useless cycle of blame and take corrective action.